Chelsea's Climbers hasn't added a story. The girls on my volleyball team love to kick back and relax by hitting our local indoor climbing center. But this is NOTHING like going over the side of a very tall building!!! As a group we are going Over The Edge. Help us raise the money we need to earn the right to participate in this cool event and help all the amazingly courageous kids supported by Make A Wish. I'm raising money for Make A Wish to help them deliver wishes to sick kids all across Canada. 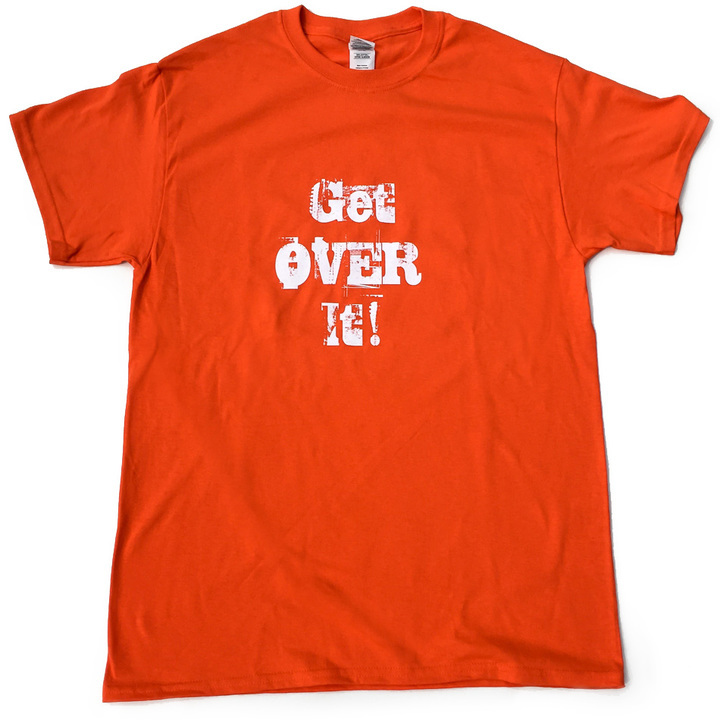 Help me raise at least $1500 for this great cause and you'll figuratively push me over the edge. Of a tall building. With a harness on. It will be fun. As long as I can get up the courage to do it! The national 2018 Make-A-Wish® Rope for Hope fundraising goal is $1.5 million. All Make-A-Wish® Rope for Hope registered participants who raise $3,000 or more by October 31, 2017 will be automatically entered in a draw to win an incredible getaway to Costa Rica, courtesy of Monograms and WestJet valued at $6,000! 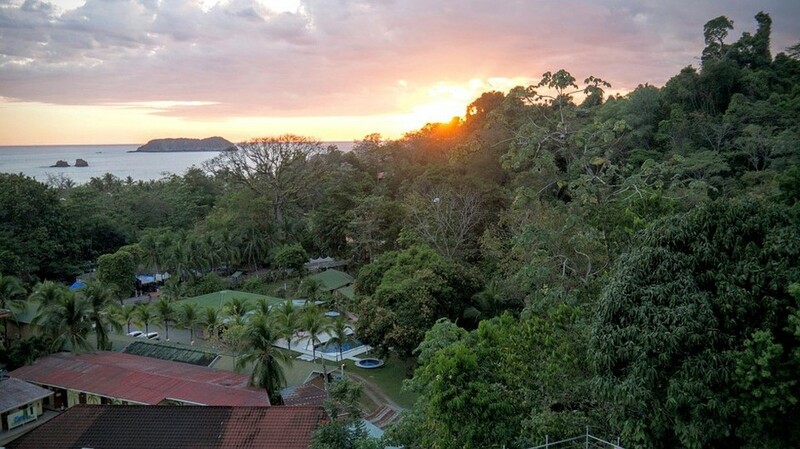 The prize package consists of one (1) vacation for two (2) on Monograms' “Costa Rica Wonders” which includes six (6) nights’ accommodation, daily breakfast, roundtrip airport transfers, sightseeing and transportation between San José, Arenal and Monteverde. Also includes one (1) WestJet voucher valid for one (1) round-trip flight for two (2) guests from any regularly scheduled and marketed WestJet destination to San José, Costa Rica (subject to promotional space availability, and flight schedule on flights), WestJet voucher is subject to the terms and conditions set out herein and as otherwise provided by WestJet. Chelsea's Climbers hasn't posted any updates yet. 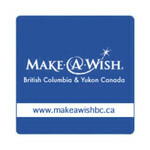 Make-A-Wish BC & Yukon (OTE) is managing the funds for this campaign.